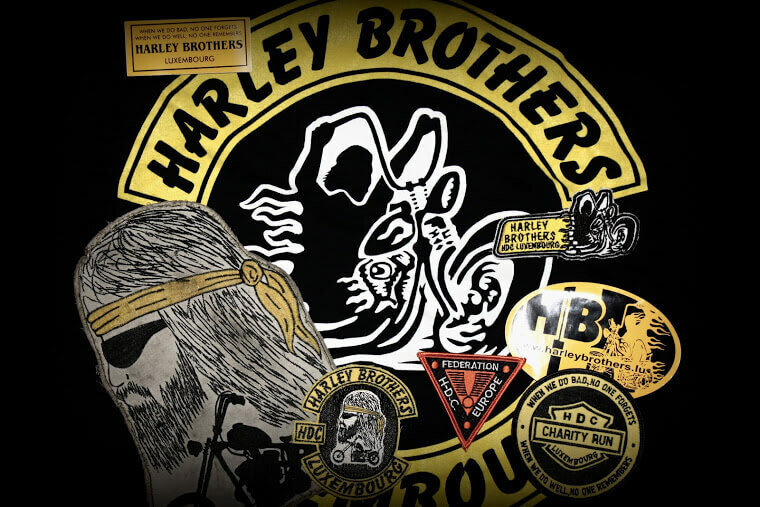 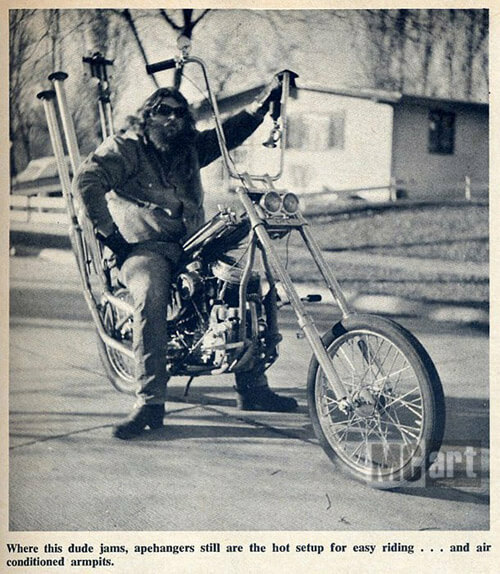 David Mann was not only a great lifestyle artist, he was also an outlaw clubmember. 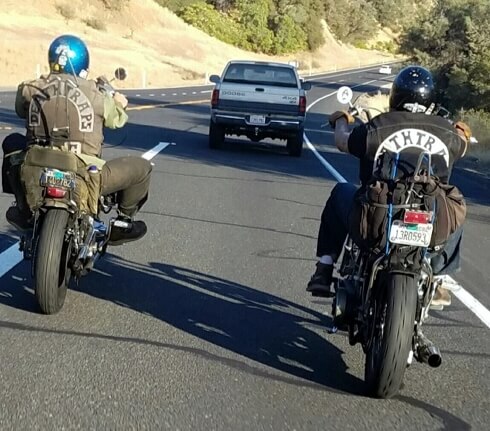 El Forestero MC was his club, on the photo you see one of his best friends, Forestero member Tiny. 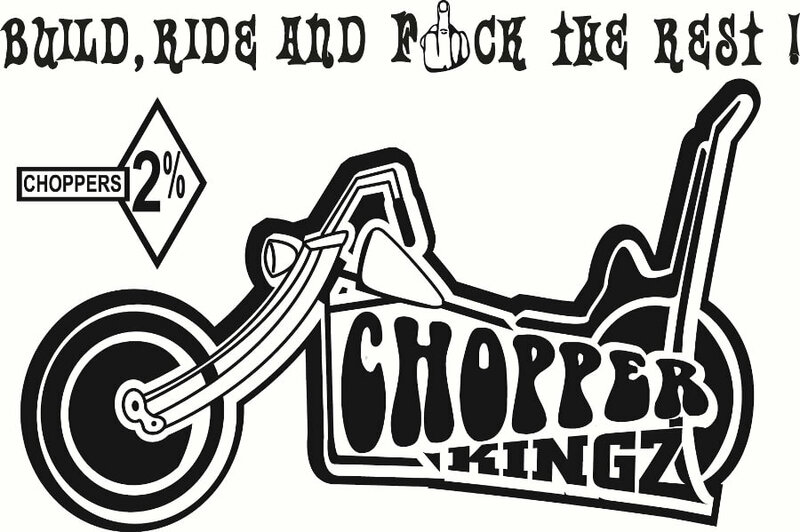 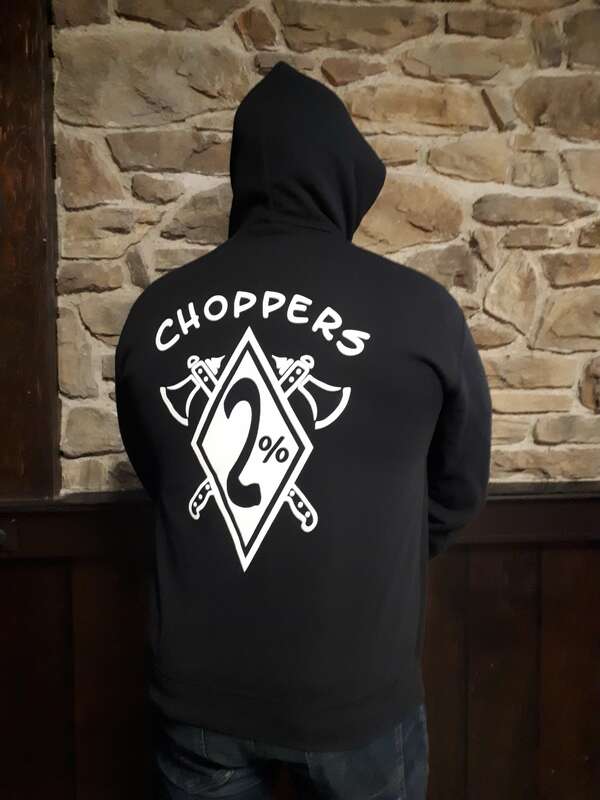 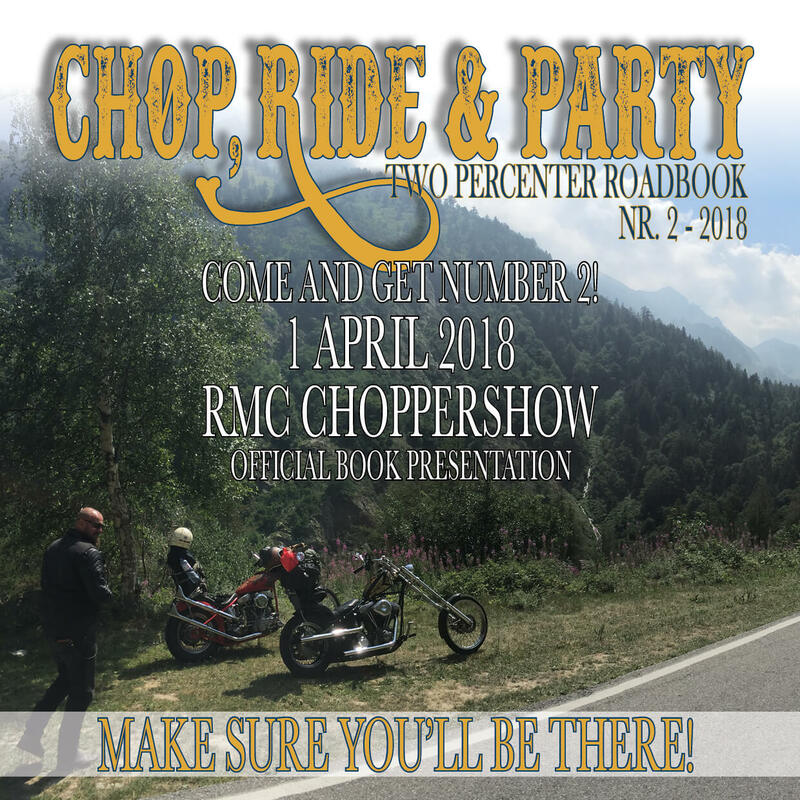 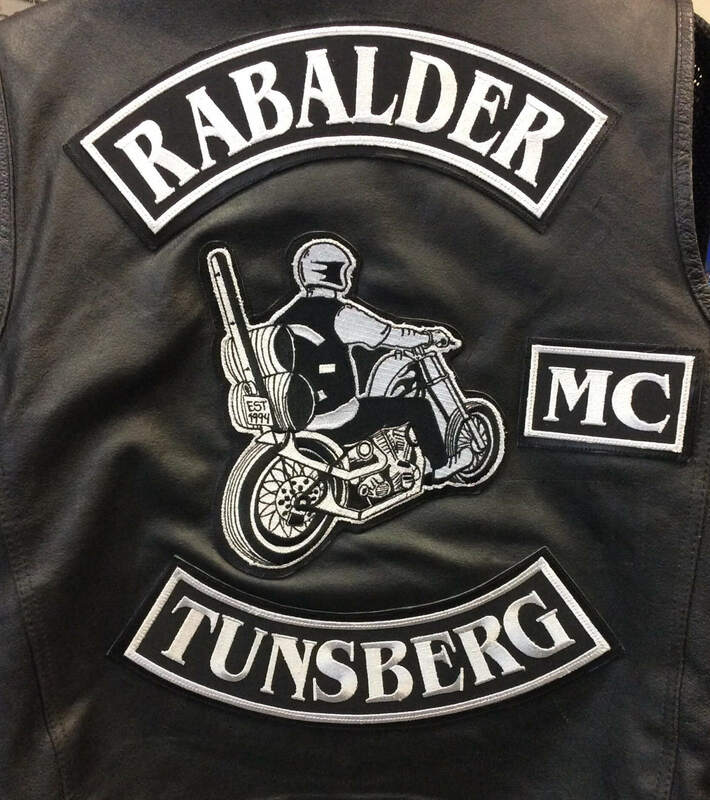 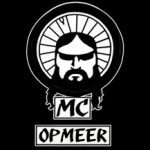 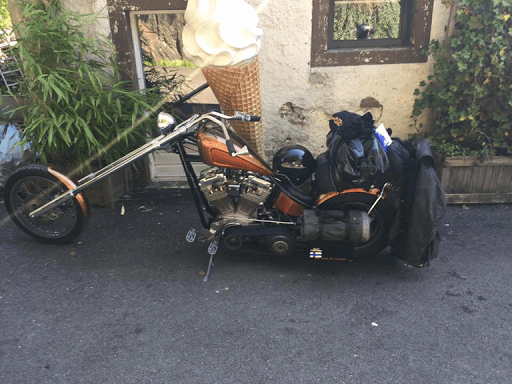 The club still exists today and it is choppers-only!